Those of us who follow Jesus know that we live by grace. The reality is that all of us, Christian, agnostic, and atheist, are people who do wrong. No matter how hard we try, we regularly miscommunicate, hurt other people, are prejudiced toward certain people, are driven by sexual motives, selfish motives, and greedy motives. Such is the message of Romans 3:23 and 24 (For everyone has sinned; we all fall short of God’s glorious standard. Yet God, in his grace, freely makes us right in his sight. He did this through Christ Jesus when he freed us from the penalty for our sins). Most of us do not need the Bible to tell us that we are people who do wrong, and we certainly see bad behaviour in others. So, those of us who follow Jesus are thankful that we can live by faith and that God looks graciously upon us through what Jesus has accomplished on the cross and forgives us for the ways in which we regularly do wrong. Sometimes we are tempted to take this loving, gracious, forgiveness too freely and we Christians have been known to be some of the most hurtful and unkind people on the planet. We might recognize our wrong and ask for God’s grace in the quietness of our homes or church buildings, but the ramifications of our hurtfulness extend out from us like the aftershock of a major earthquake. Tucked into one of the lesser-known books of the New Testament of the Bible are these words. They are a fitting reminder to us that God calls us to continue to be good and winsome people. We are to be industrious, appropriately bold, those who stand up for the weak, patient with others, paying back good for evil done to us, paying forward goodness to all people, joyful, spiritual, and thankful. In these words, there is no call to angry protest when our rights are repressed; but there is a call to stand up for the rights of others who are poor and repressed. None of this is easy! We have just said that we are “people who do wrong.” It is not easy for us to put aside our own feelings of hurt to correct the hurt that has been done to others. In this world where individual rights trump community rights and everyone wants their voice to be heard, living a life that honours the poor, the oppressed, and the weak will change the world. Jesus has asked us if we will join him in doing our best to live this way. He offers us grace when we fail. Commentary by Tremper Longman III; Essay, “The Theological Message of the Book of Job.”; p. 66, 67. Commentary by Tremper Longman III; Essay, “The Theological Message of the Book of Job.”, p. 65. One of the strongest impulses within most of us is the belief that good people are rewarded, and bad people are punished. There is an immediacy to it. When bad things begin to happen to us, we quickly ask, “What did I ever do to deserve this?” When someone else is suffering in life, there is a natural tendency to see them as getting what they deserve. 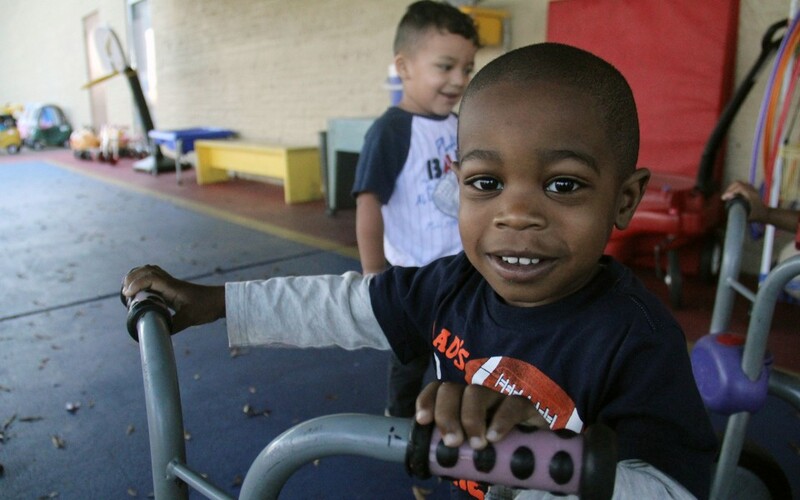 We love stories of “good people” who win the lottery. We like to believe it is because they deserve it. As a pastor and leader in the church, people often come to me for counsel and many times they speak of a feeling that they are being punished for wrong they have done. Even Jesus’ own disciples assume this “retribution theology” when they ask Jesus about their encounter with a blind man. “Who sinned, this man or his parents that he has been born blind,” they ask (John 9:2). Jesus immediately corrects them and says neither, and yet you and I still tend to think that this is the way the world works. Proponents of the Prosperity Gospel use our natural tendency and try to convince us that this is indeed the way the world works. The Book of Job in the Old Testament is designed to help us understand the true way God functions. 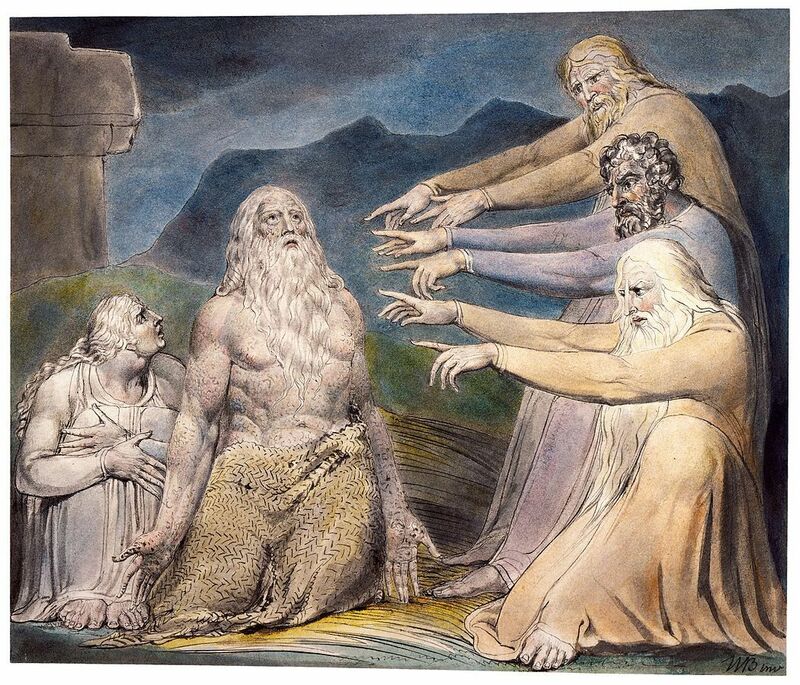 The preface of the book of Job is where we must begin and be certain to understand that Job is considered by God himself to be “innocent and virtuous” (1:8; and 2:3) long before and even after the calamities come upon him. The Accuser believes that if Job lost all that he had, and if his health was taken away, he would no longer be innocent, virtuous, and faithful to God. But God allows the Accuser to take away all of the good in Job’s life and still Job remains faithful, virtuous, and innocent. The rest of the book is an explanation of the common understanding of retribution theology which Job’s friends and even Job seem to endorse. There is this sense in which humans are forever believing that if someone is suffering, they must have sinned; and even when the evidence suggests otherwise, we will continue to believe in this retribution theology. Now some reading this article will argue that, indeed, retribution theology is the way in which God functions. They would show proof-texts from the book of Proverbs, or Deuteronomy 27, 28 (which connects obedience to God’s law with rewards and disobedience with curses) and tell us that is precisely how God functions. However, Tremper Longman III explains it this way. “…one of the important contributions of the book of Job…is to undermine the idea that retribution theology works absolutely and mechanically. Sometimes sin does lead to negative consequences, but not always. Similarly, sometimes proper behavior leads to positive outcomes, but not always. Job serves as an example to warn against judging others on the basis of their situation in life.” (p. 67). 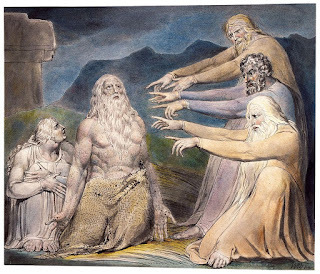 Thus, the other key learning from the Book of Job is that, regarding suffering, “…the ultimate resolution is patient suffering before a wise and powerful God.” We may not understand it ourselves, but we can trust the wisdom of our God as we go through the sufferings of this life. 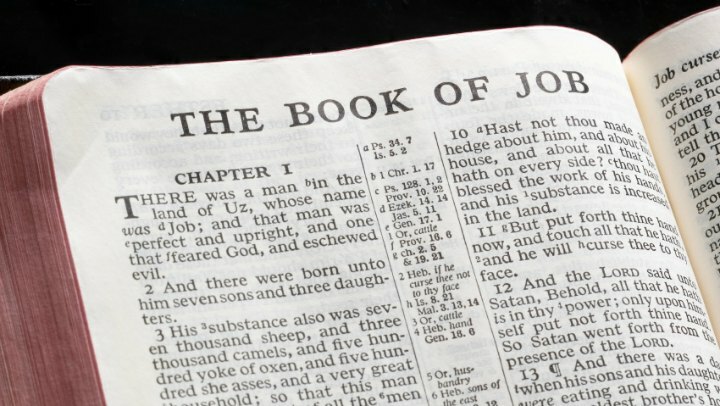 Job is an important book that teaches about wisdom and suffering. May we read it carefully and mine all of the truths it has to offer. 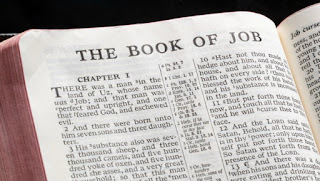 Here and throughout this article, I rely heavily upon Tremper Longman III’s excellent commentary on the book of Job and particularly the essay contained within it entitled “The Theological Message of the Book of Job.” Job (Baker Commentary on the Old Testament Wisdom and Psalms), Baker Academic, 2012 Commentary by Tremper Longman III. -Shusaku Endo; Silence, Picador, 2016.